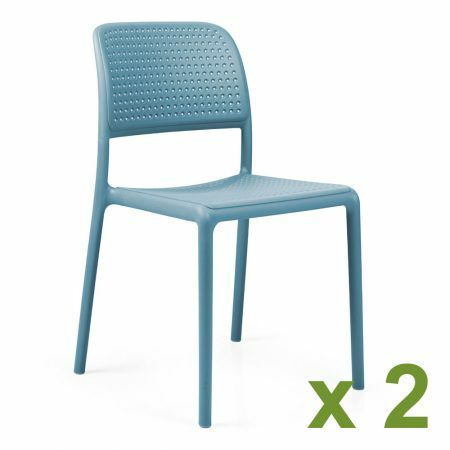 The Bora chair in Turtle Dove is designed and manufactured in Italy, the chairs stack can be left out in all weathers and are extremely strong owing to their mix of resin and fibre glass. 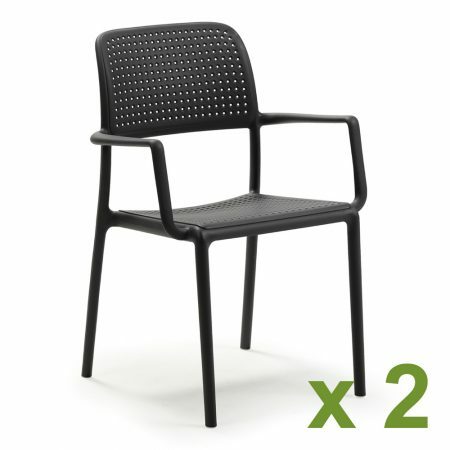 The Bora chair is a comfortable stacking chair. 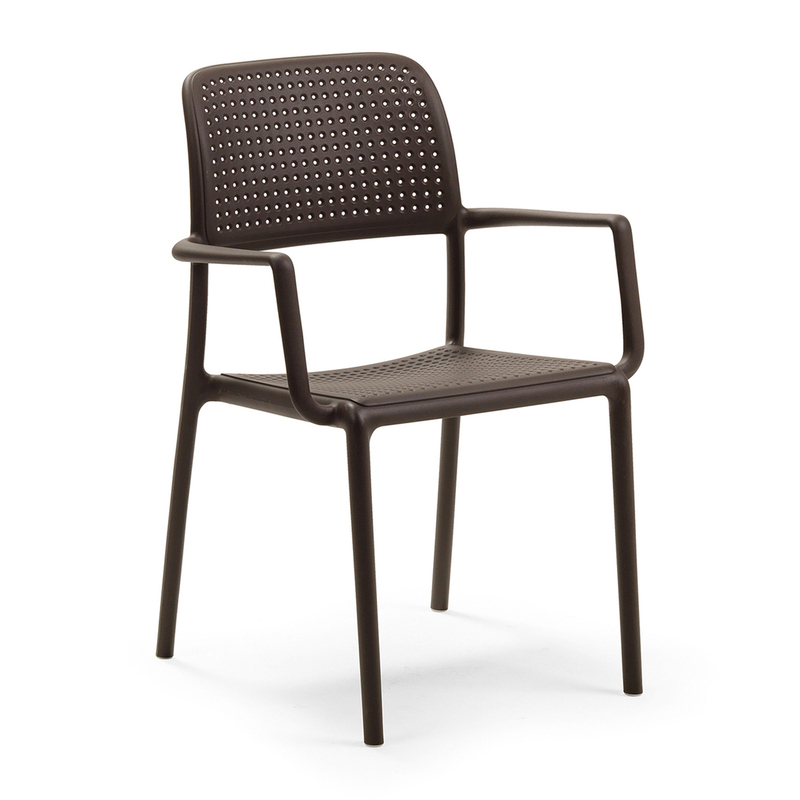 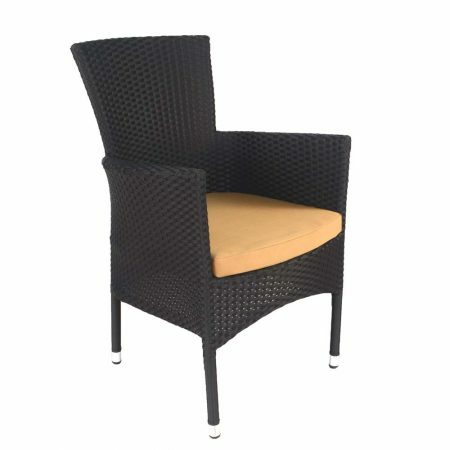 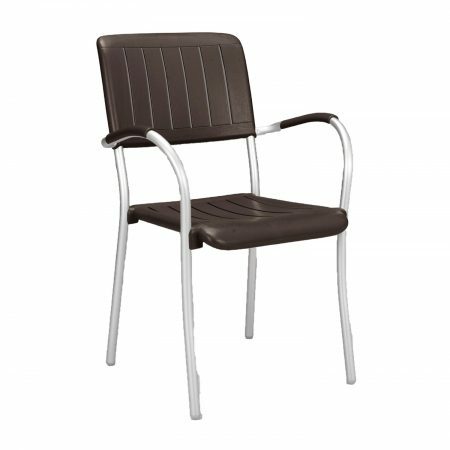 Manufactured from resin and fibre glass they are very strong and it is this strength that has allowed the chairs to be produced with the thin stylish legs.